I know it’s been far too long since I wrote about a project, but I made a dress this weekend that I’m particularly delighted with. I don’t have a proper post ready, so here’s a preview. 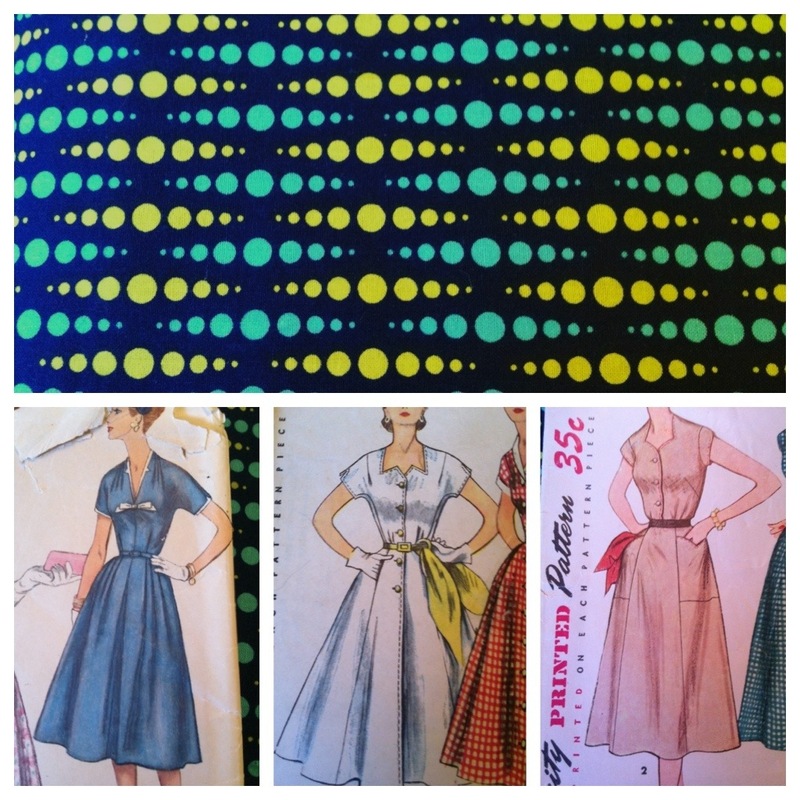 I actually crowd-sourced the pattern decision on this one from the good people of Facebook. I ended up going with #1 on the left, but used the skirt portion from #3 instead. 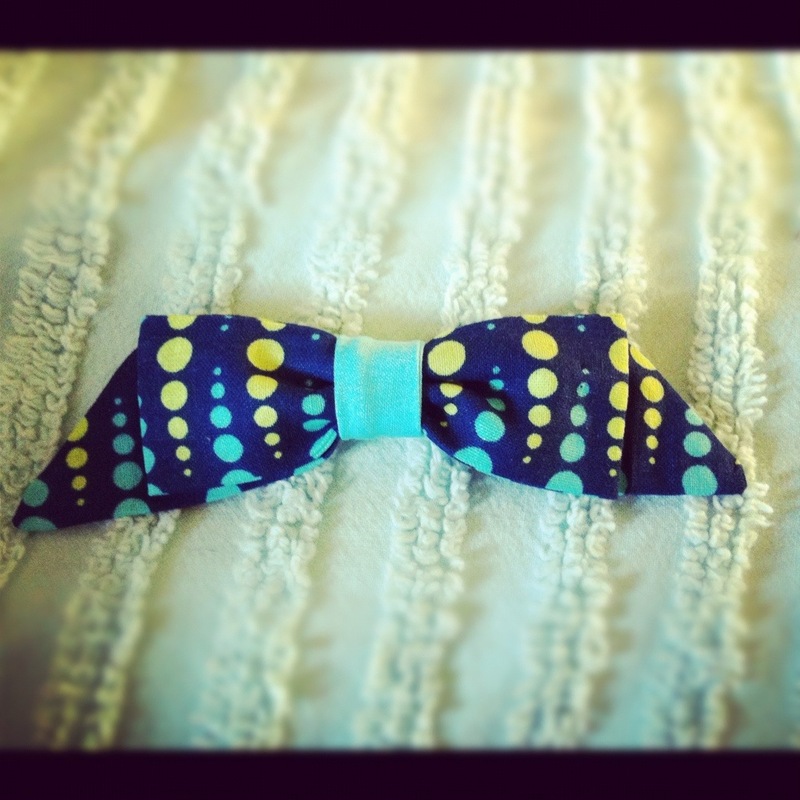 I even broke my “no bows” policy and made a smart little two-tone bow for it. I made it detachable though, just in case it makes me feel too clownish.